Look, hunting is definitely its own things and there are a lot of issues at play as to if hunting is valuable to mankind or if it is just this sadistic thing that demented dudes with issues do to feel better about themselves. If you were to ask Dan Hardy about the topic, he’d probably side with the whole demented sadists thing. How do we know? Because he took to Twitter after he found out that Matt Hughes got his own hunting show to express his opinions. There really isn’t much left to the imagination there, is there? 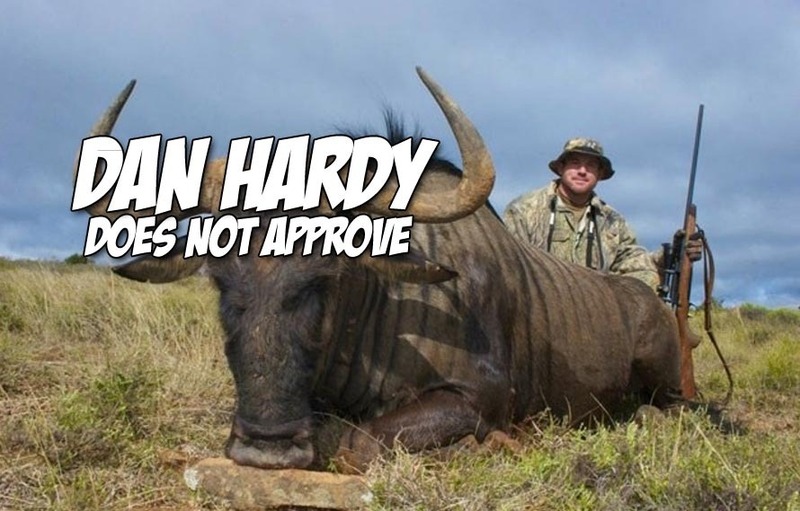 Dan Hardy makes it extremely clear what he thinks about Matt Hughes hunting animals on television. Both guys need to come out of retirement and have a crazy grudge match now because this could mean big money seeing how passionate Dan Hardy is about this. I’d say “let’s make it happen,” but I’ve given up all hope of the UFC being able to make fights like this ever happen.